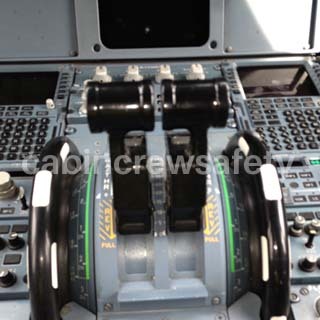 Accurate representative flight decks are required in many areas of aviation training, from full motion flight simulation for flight crew training through to cabin crew pilot incapacitation and cockpit door (CDSS) access training. Whatever your training requirements, from cabin service training to full SEP emergency training, the familiarisation of all situations that flight attendants could face in their careers require candidates to train in representative galleys. 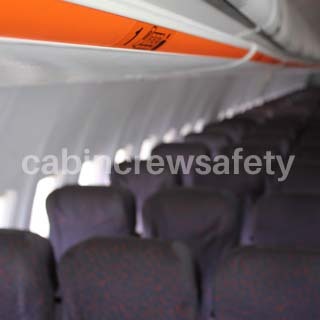 For all aspects of general Flight Attendant training a representation of a complete or half cabin gives those in training the look and feel of the actual aircraft cabin. 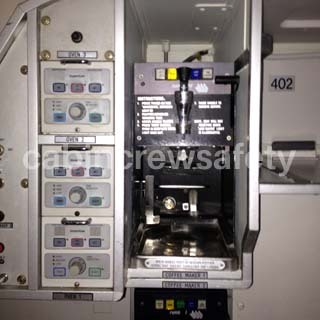 Representative Training Devices (RTD's) can also be fabricated from the original aircraft components too. 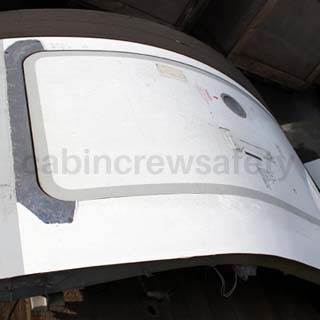 Aircraft Door Trainers (DT) and Over Wing Exit (OWE) Trainers can be fabricated from the original, aircraft removed, items. Larger sections, such as complete flight decks or cabin sections also offer a simple way to produce an accurate representation for training. We will never share your details or information. Ever.